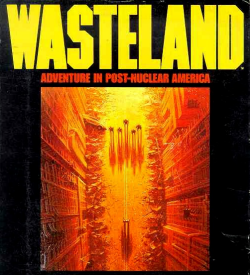 This entry was posted in Games, Video Games, WWW and tagged brian fargo, fallout, kickstarter, wasteland. Bookmark the permalink. ← A New X-COM Game is Coming! !